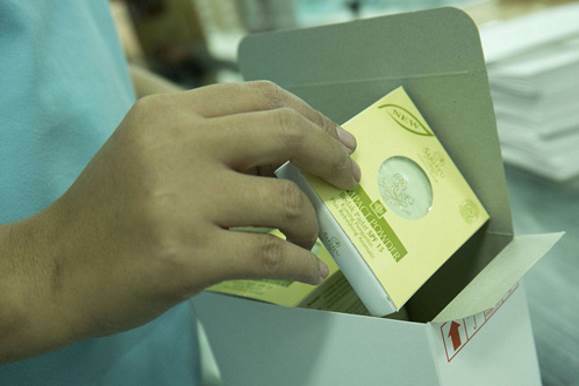 Cedefindo offers filling services within each of its product manufacturing packages and can also provide product packaging materials should clients require it. 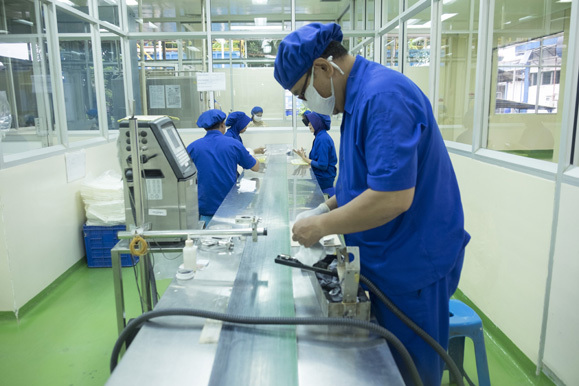 Through this service, the company is able to provide complete peace of mind to cosmetic firms that can instead focus time and resources on other areas of product development such as marketing and branding. 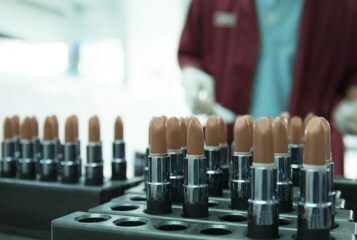 Cedefindo also provides prospective clients with the option of hiring the manufacturer for the sole purpose of filling and packing pre-manufactured cosmetics; in this case sending already fully manufactured cosmetic goods to Cedefindo along with packaging material to take advantage of the company’s productive human resources and advanced packaging know-how. 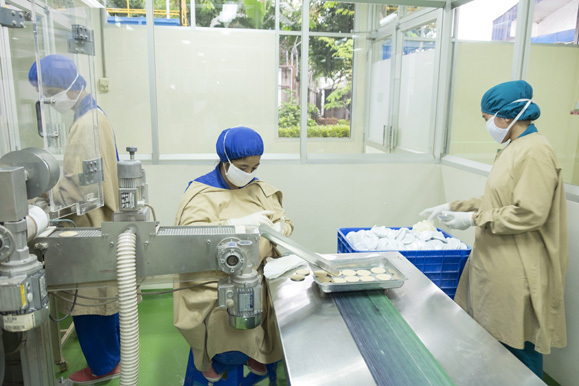 The company’s adaptability has made them a leading provider of total filling and packing solutions to a global cosmetics industry increasingly interested in distributing their products in Indonesia and other ASEAN markets. 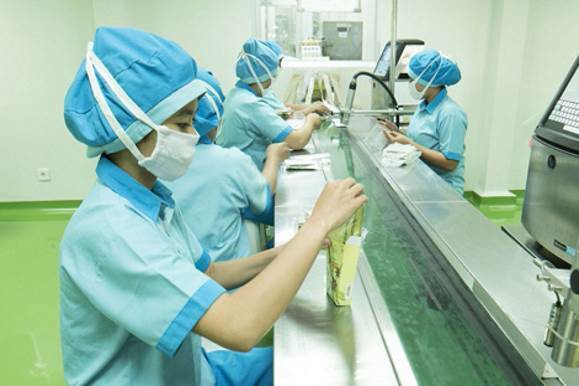 To meet the growing demand for more inventive products using Cedefindo’s client services, the company uses the latest technological advancements for its machinery as evident with the recent instalment of its sachet filling machines. 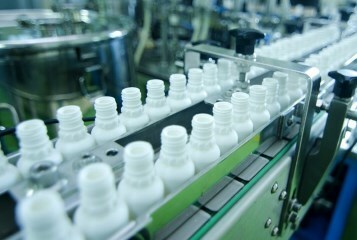 Cedefindo now has the capability to source its own packaging allowing for greater efficiency and lower production costs and as such, clients are thus afforded with competitive rates as well as access to the latest advancements in the cosmetics production industry to facilitate new product development. With Cedefindo’s recent attainment of ISO GMP 22716 certification; a set of guidelines detailing the proper manufacturing of cosmetics that includes rigorous details on international standard packaging processes, the company has adjusted to the expected introduction of stricter manufacturing regulations imposed upon cosmetic producers in developed markets and is ready to provide its filling and packing services to cosmetic brands from around the world.